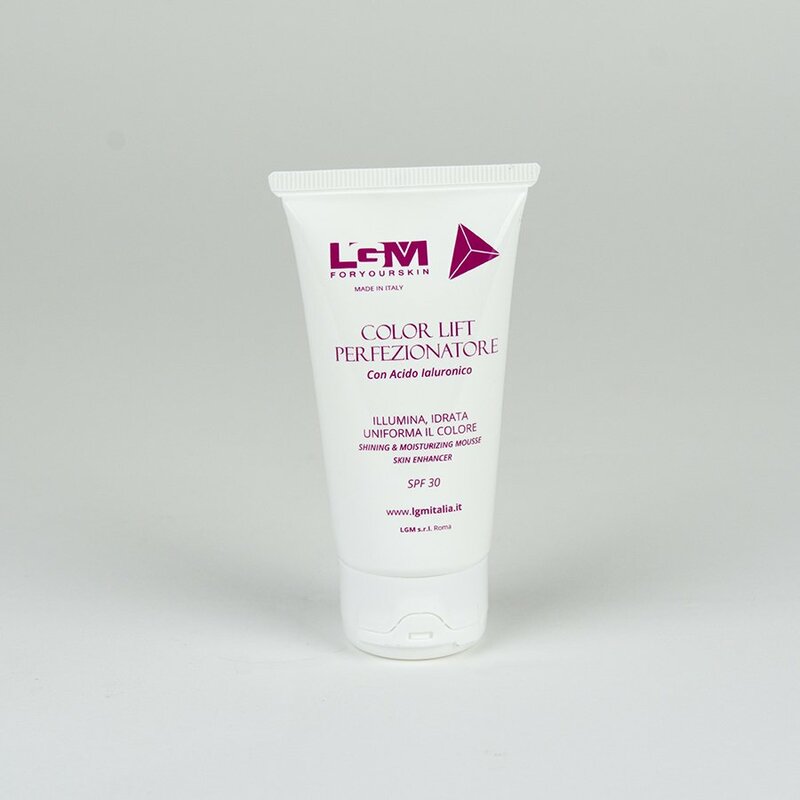 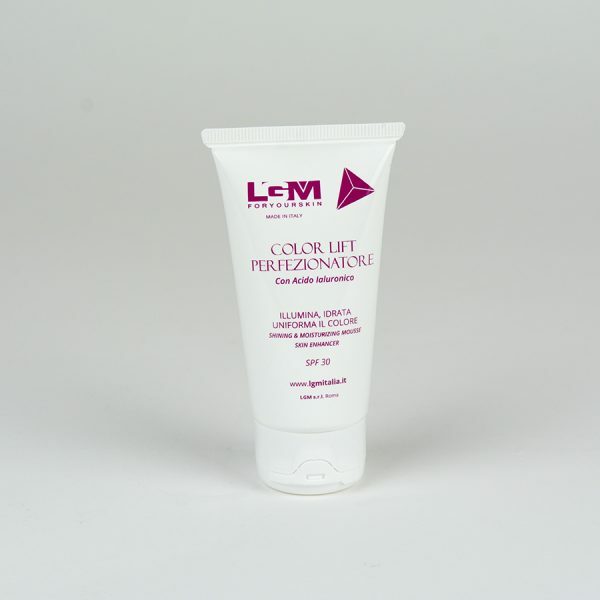 Brightens, moisturizes and evens out colour. 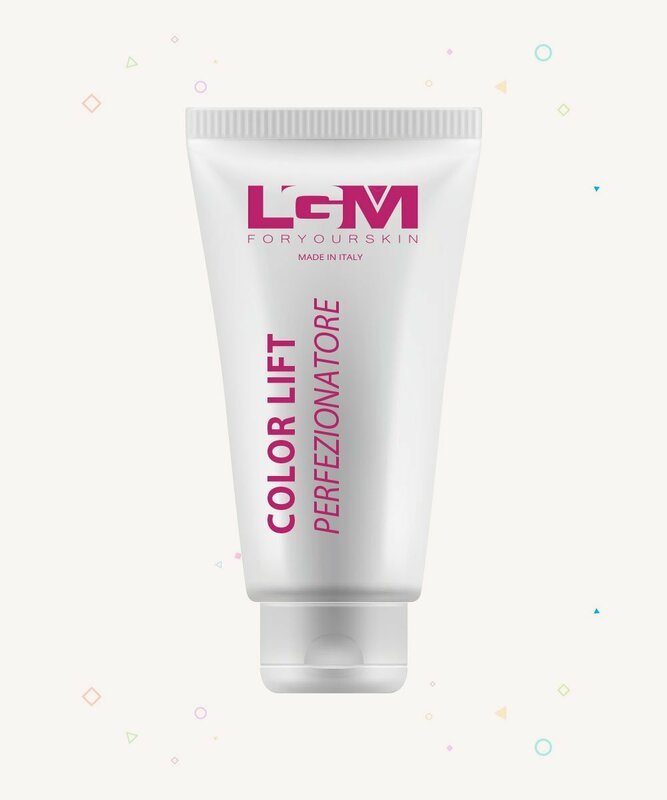 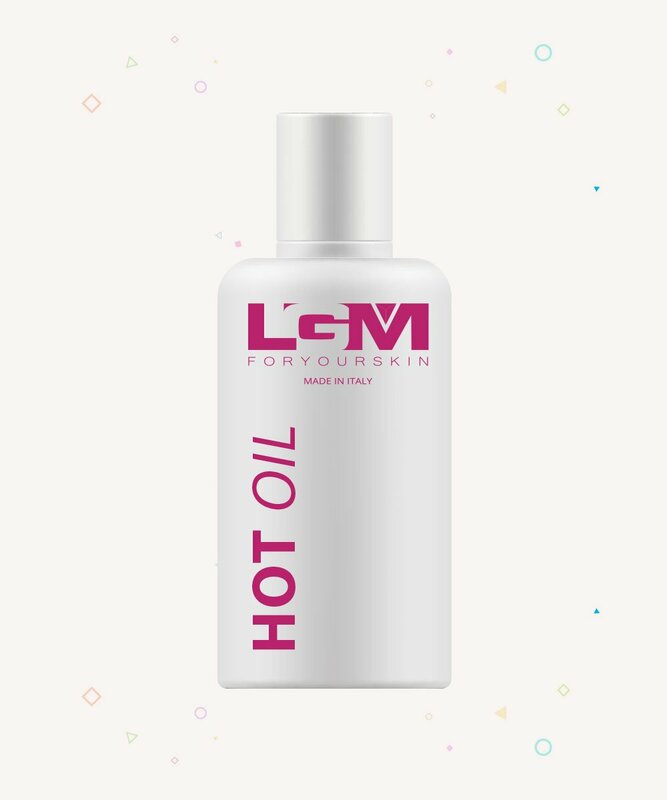 Unifies the colour of the face, smoothes small wrinkles, has a silky effect and SPF 30 protection. 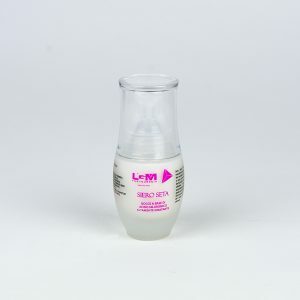 Part functional cosmetic, part make-up product, with a silicone-based silky texture for effective and homogeneous spreading. 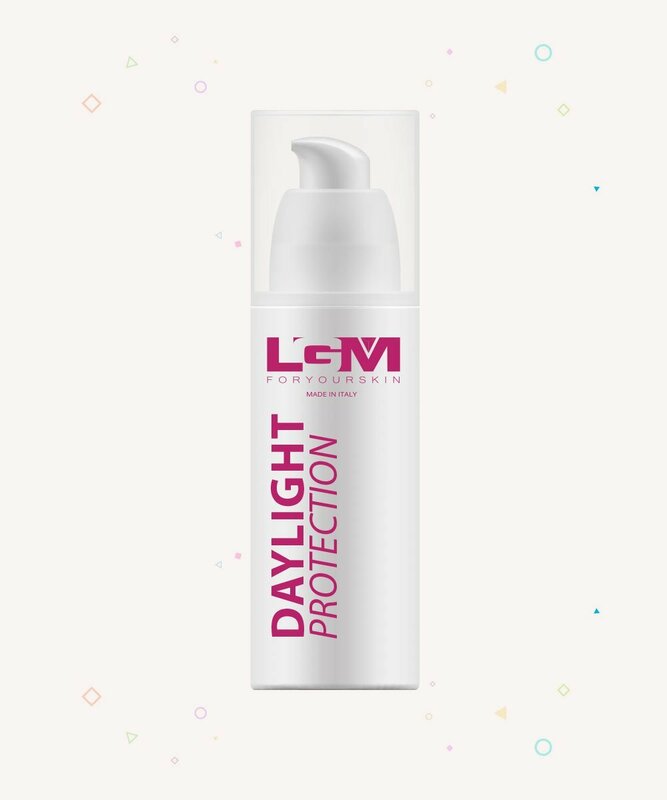 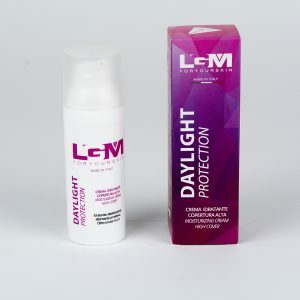 Contains active, anti-aging, sun filters and powders that give a soft focus effect. 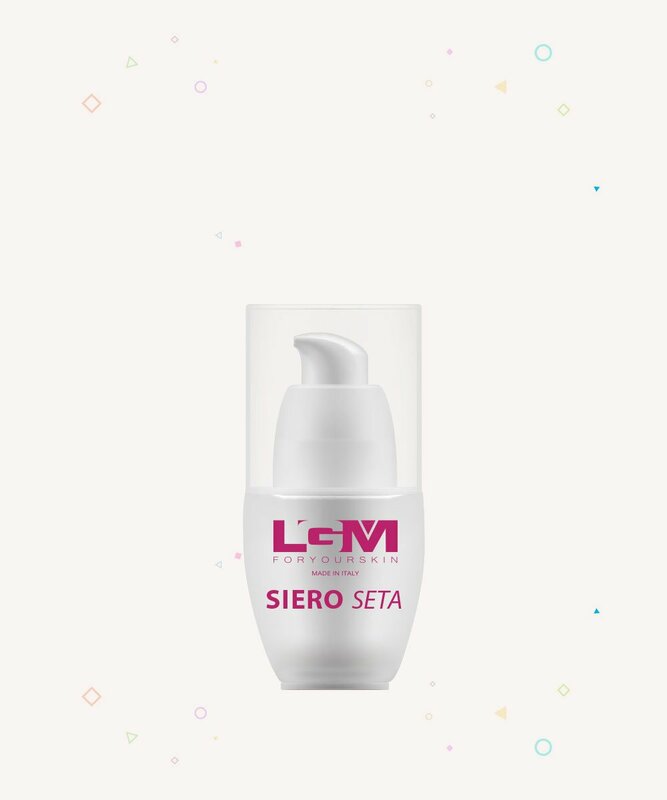 These features, together with a surprising colouration effect during application, give the product a strong sensorial impact and perception of quality. 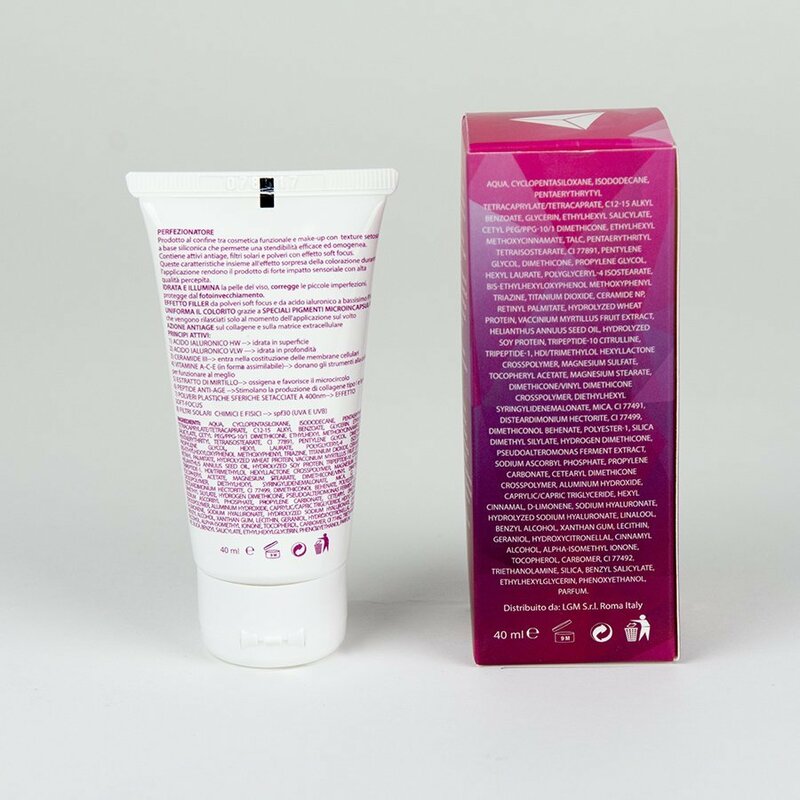 Used after base cream. 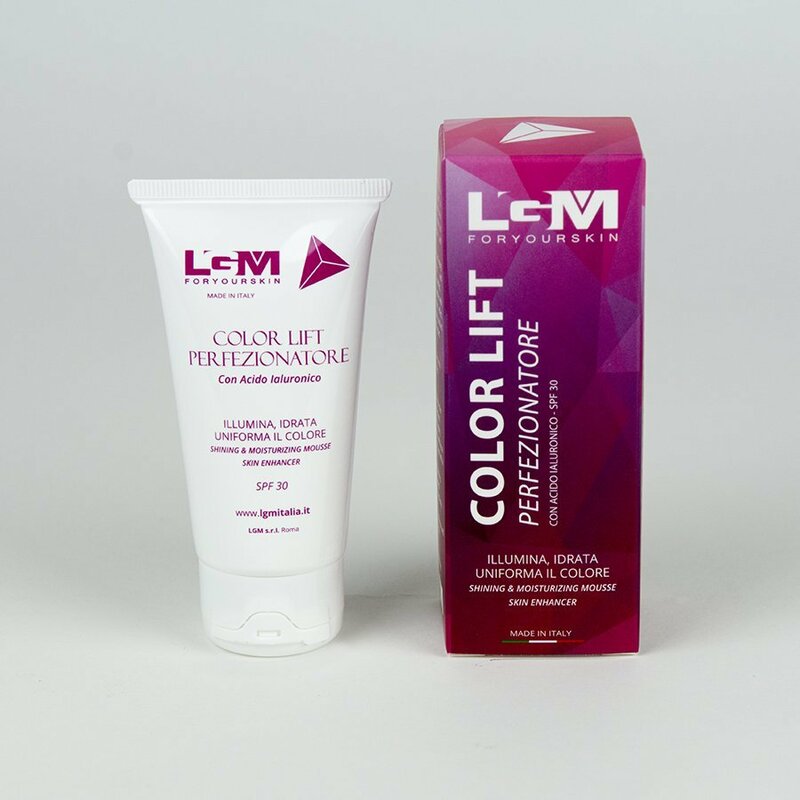 AQUA, CYCLOPENTASILOXANE, ISODODECANE, PENTAERYTHRYTYL TETRACAPRYLATE/TETRACAPRATE, C12-15 ALKYL BENZOATE, ETHYLHEXYL METHOXYCINNAMATE, GLYCERIN, ETHYLHEXYL SALICYLATE, CETYL PEG/PPG-10/1 DIMETHICONE, HYDROGEN DIMETHICONE, TALC, PENTA- ERYTHRITYL TETRAISOSTEARATE, CI 77891,PENTYLENE GLYCOL, DIMETHICONE, PROPYLENE GLYCOL, HEXYL LAURATE, POLYGLYCERYL-4 ISOSTEA- RATE, BIS-ETHYLHEXYLOXYPHENOL METHOXYPHENYL TRIAZINE, CI 77492, TITANIUM DIOXIDE, DIMETHICONOL BEHENATE, TOCOPHERYL ACETATE, VACCINIUM MYRTILLUS FRUIT EXTRACT, TRIPEPTIDE-1, TRIPEPTIDE-10 CITRULLINE, SODIUM HYALURONATE, HYDROLYZED SODIUM HYALURONA- TE, LECITHIN, HYDROLYZED WHEAT PROTEIN, HYDROLYZED SOY PROTEIN, CERAMIDE NP, HELIANTHUS ANNUUS SEED OIL, SODIUM ASCORBYL PHOSPHATE, PSEUDOALTEROMONAS FERMENT EXTRACT, RETINYL PALMITATE, HDI/TRIMETHYLOL HEXYLLACTONE CROSSPOLYMER, MAGNESIUM STEARATE, MAGNESIUM SULFATE, PHENOXYETHANOL, DIMETHICONE/VINYL DIMETHICONE CROSSPOLYMER, DIETHYLHEXYL SYRINGYLIDENE- MALONATE, MICA, TOCOPHEROL, CAPRYLIC/CAPRIC TRIGLYCERIDE, XANTHAN GUM, CI 77491, DISTEARDIMONIUM HECTORITE, CI 77499, SILICA DIMETHYL SILYLATE, POLYESTER-1, PROPYLENE CARBONATE, CETEARYL DIMETHICONE CROSSPOLYMER, SILICA, METHYLISOTHIAZOLINONE, CAR- BOMER, TRIETHANOLAMINE, ALUMINUM HYDROXIDE, BUTYLENE GLYCOL, CAPRYLYL GLYCOL, PARFUM.